Peninsular Freight Sdn. Bhd. has established a Network of Companies under it's wings to provide quality services to it's clients. To know more about our international and regional network offices, please contact us for further details. 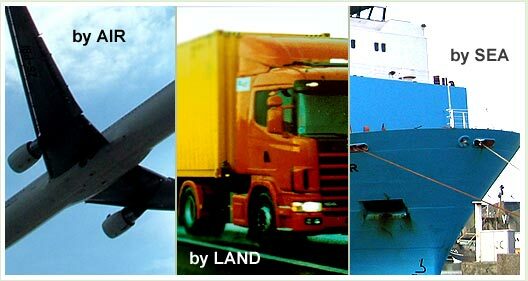 Peninsular Freight Services Sdn. Bhd. Myanmar Peninsular Freight Co. Ltd.